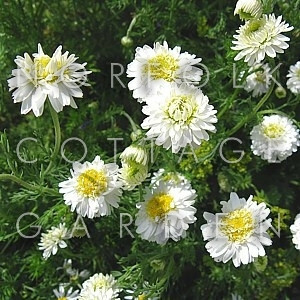 Delightful in all respects, this highly scented double-flowered form of perennial chamomile has feathery leaves and inch-wide, creamy-white blooms. 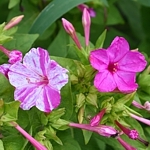 Best planted in containers or at the edge of borders, where, when brushed against, both leaves and flowers release their strong, sweet, apple-like fragrance. NOTE: Depending on season, plants are sometimes supplied bare-rooted. 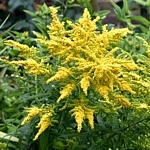 A very easy plant to grow and maintain. 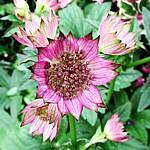 Plant in any reasonable soil. Some recommend dead-heading to encourage new blooms, but I have always found that it flowers copiously when left to its own devices - just trim back if the plant becomes too untidy. Easy to raise from cuttings - simply heel in small pieces of stem in winter or spring and you should expect good-sized, flowering plants by summer.